The six Infinity Stones are some of the most powerful relics of the Marvel Universe, each giving the user ultimate control of power, the mind, the soul, reality, space, and time. Used in unison, the possessor wields the power of a god. It’s no wonder, then, that so many would-be universal conquerors would seek the Stones in an attempt to gain complete dominion over all that is. While Thanos of Titan has been one of the most strident seekers of the Stones—as seen in the Marvel Cinematic Universe’s Avengers: Infinity War and its comic book source material The Infinity Gauntlet—others have sought the artifacts for their own altruistic or selfish ends. 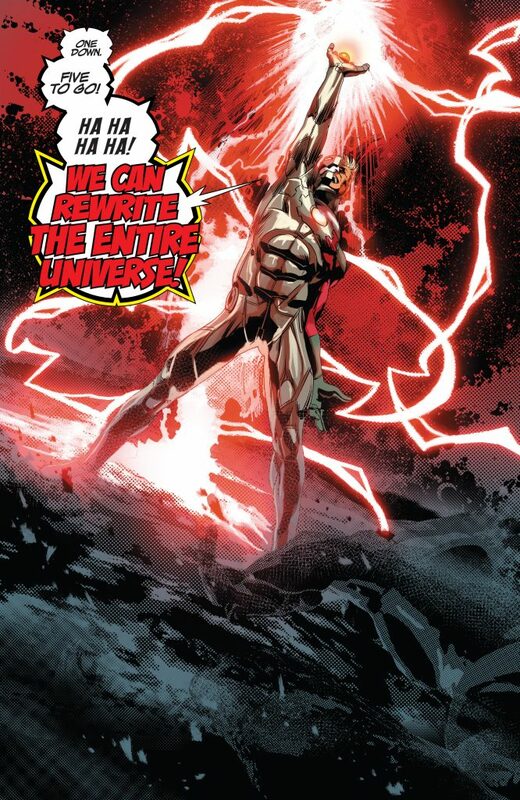 Most recently, various alien races and tin-god tyrants have attempted to take the Stones to serve their own needs and wants, as seen in writer Gerry Duggan’s recent run on Guardians of the Galaxy and the current Infinity Countdown miniseries. One such tyrant is the malevolent cyborg Ultron, who has long been a thorn in the Avengers’ sides and, on occasion, has butted heads with the Guardians. Seizing the Soul Stone from the Magus—the dark mirror image of sometime-universal savior Adam Warlock—Ultron hopes to reshape the universe in his own image, one planet at a time. Adding to that is the fact that the other Stones are more vulnerable to manipulation from the selfish and the desperate than ever before. As such, if the Guardians, Adam Warlock, and the rest of the universe’s defenders hope to stave off the threats coming from all sides, it’s clear it will be a hard-won victory. Mr. Duggan spoke with me recently about the conceit of Infinity Countdown, the roles of Adam Warlock and Ultron in the grand scheme, and a tease of what to expect in Infinity Wars, which hits this summer after the conclusion of Countdown. FreakSugar: You’ve been building to the events of Infinity Countdown as early as your work in Guardians of the Galaxy, setting up the groundwork of what we’ve seen so far. How did you become involved in being the architect of Countdown and eventually Infinity Wars? Gerry Duggan: It all sprung from the Guardians of the Galaxy work. Guardians was act one of my big cosmic story, Infinity Countdown was act two, and it’s leading to our big third act in Infinity War. That will be the last act of my cosmic Marvel tale. FS: It’s been nice to see Adam Warlock pop up in Countdown; it doesn’t feel like an Infinity event if he’s not involved somehow. Adam has gone through a few iterations in recent years. Who is Adam to you and why was he important to include in the story, separate from his history with these events? GD: I want to be careful here because Warlock is an important player moving forward and I don’t want to tip my hand. I love Adam’s makeover and we clearly show that Warlock has a special relationship with the Soul Stone. Warlock is an artificial son of man born from four scientists. What’s not to love? 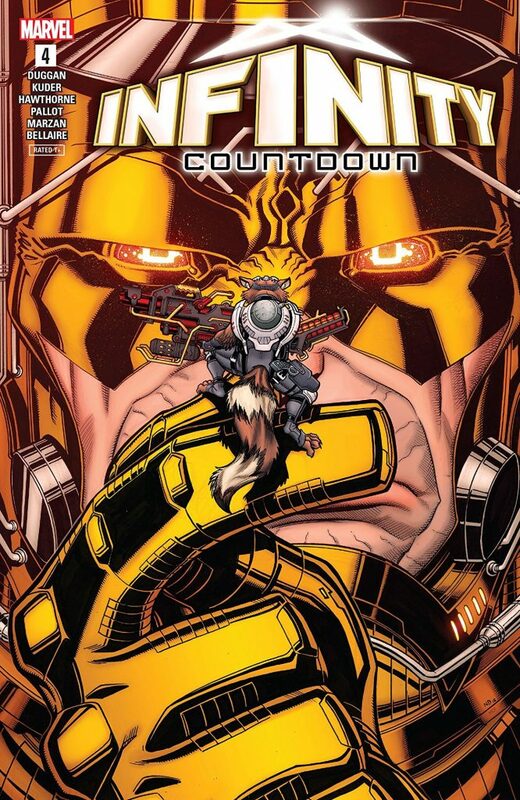 FS: Speaking of iterations, Ultron is playing a role in Countdown. 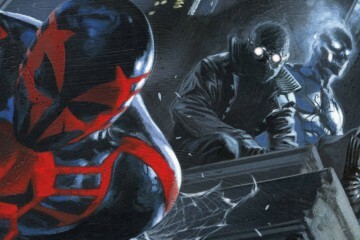 The last time we saw him was during the events of Secret Empire, but he has history with the Guardians, specifically in Annihilation: Conquest. Why do his goals and shared history with the Guardians make him a natural fit for this leg of the Infinity event? GD: One of my favorite stories from Uncanny Avengers was returning Ultron to the board wearing his creator’s face. I inherited a merged Ultron/Pym from Rage of Ultron, but he was a blank slate. Love the context he brings now, and the horror that the Avengers must face now. He was lurking in act one of our story, and his conquest comes to the front-burner in Countdown. He wants to rewrite the universe in his image. He has a great way to do it now that he has the soul gem, and a conquered planet. GD: Yeah, if I can’t surprise readers, I’m not doing one of my most important jobs. Glad you didn’t see it coming…there’s more of that on tap. FS: One of the big moments in Countdown was the transformation of Groot and regaining his ability to speak once more. In fact, all the Guardians are going through their own journeys that have carried over from your work on GotG. We know that Gamora has a vested interest in the soul stone; will the rest of the crew be deeply affected by the events in Countdown? GD: Yes, I was really happy with the arcs that the Guardians had, and what we were able to get away with. Gamora’s story is one of the important through-lines. 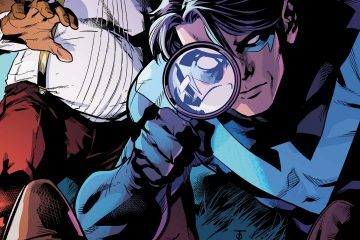 FS: Is there anything you can tease for Infinity Countdown #4 or Infinity Wars? GD: I think we surprised ourselves, and if we do that, I think we can surprise our audience. 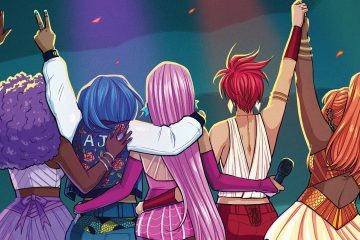 The end of Infinity Wars will go down as one of my favorite collaborations ever. Thanks to all the retailers and fans for supporting it. 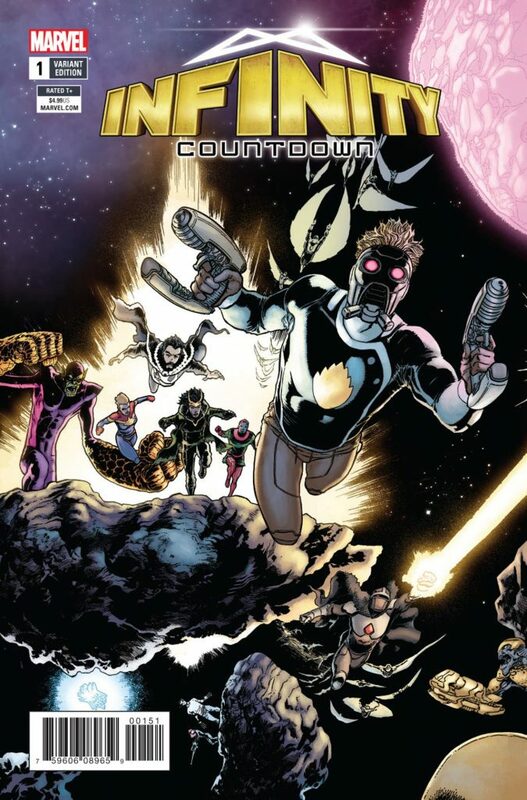 Infinity Countdown #4 goes on sale Wednesday, June 6th, from Marvel Comics. 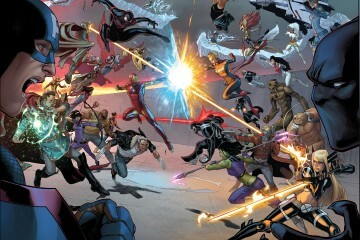 Infinity Wars #1 hits newsstands in July.